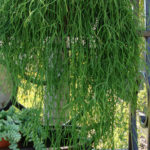 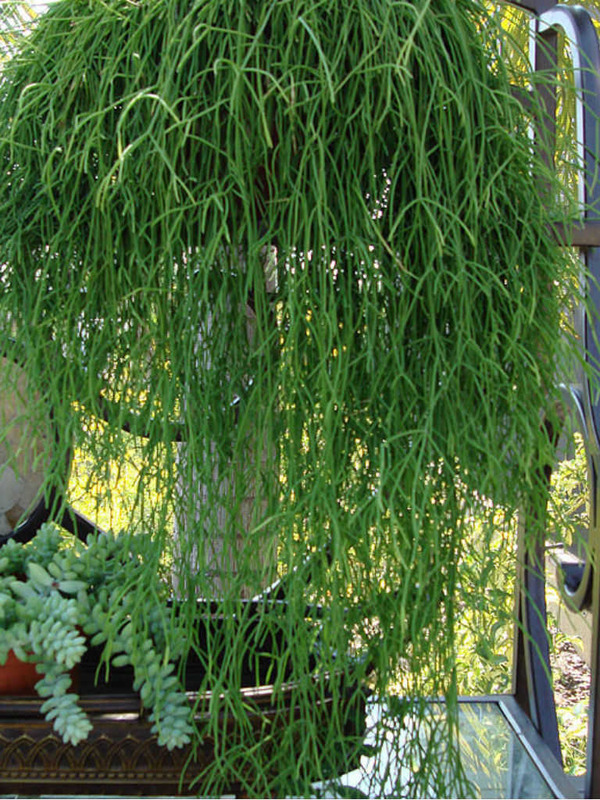 Rhipsalis campos-portoana is an epiphytic cactus with elongated, much branched stems, hanging in large clusters. 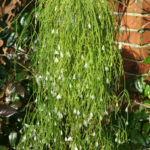 The branches are slender, light green, up to 4 inches (10 cm) long and up to 0.1 inch (2 mm) thick. 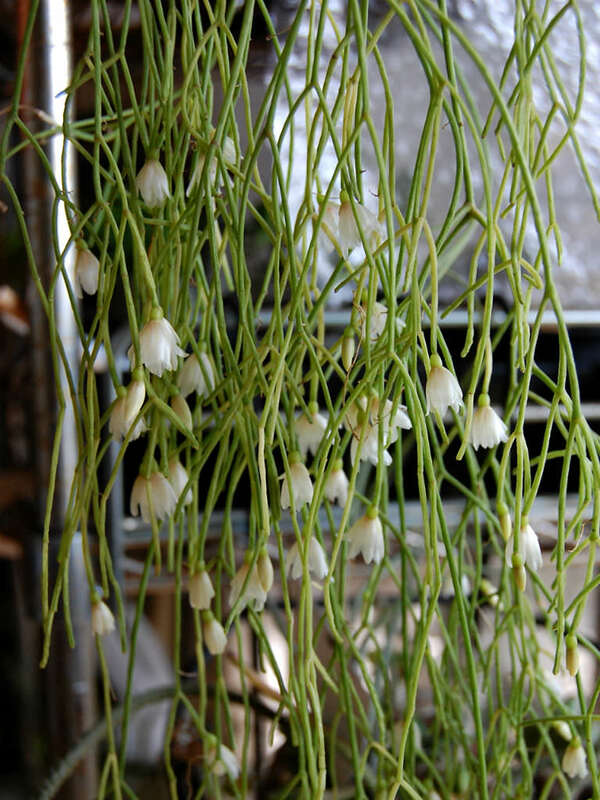 The flowers are whitish, widely spreading and up to 0.4 inches (1 cm) long. 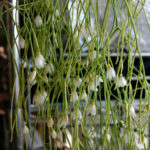 The fruits are globose and orange in color. 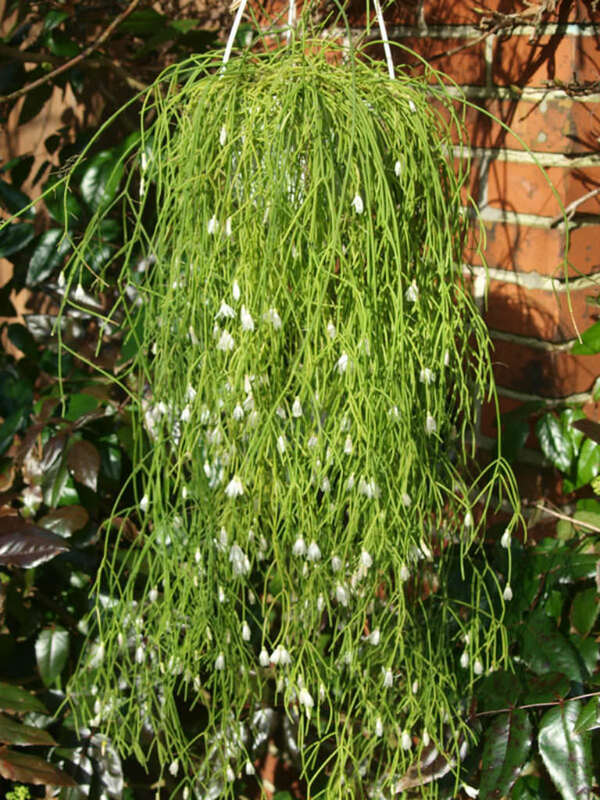 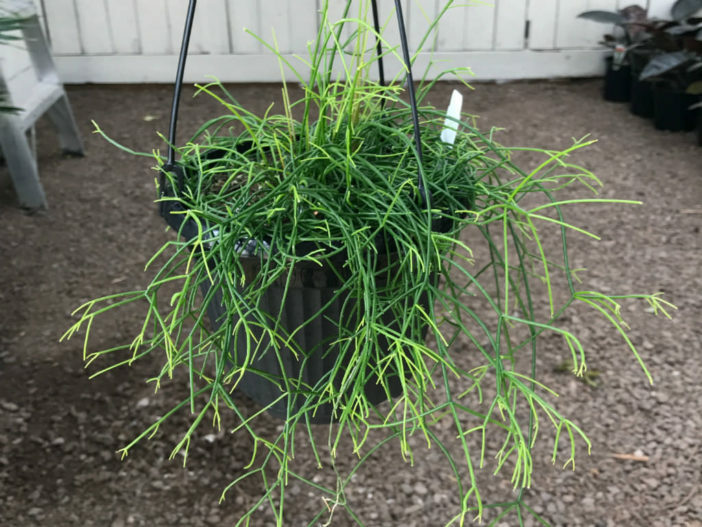 Rhipsalis campos-portoana is native to eastern and southeastern Brazil.